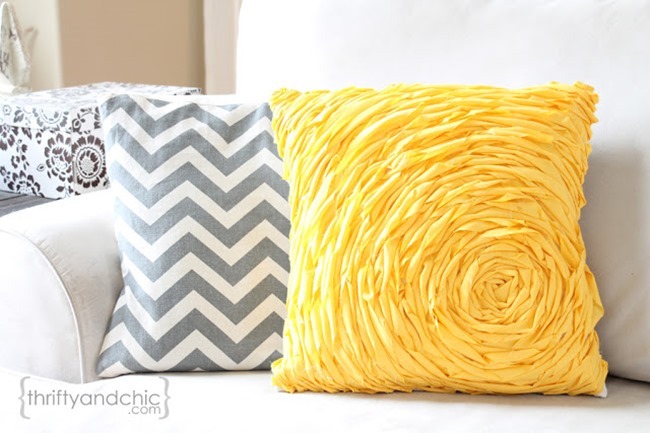 Simple sewing tutorials make great projects! 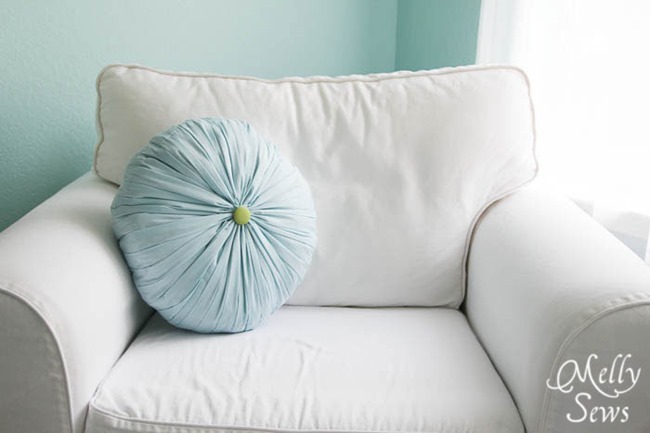 I love how sewing up an easy pillow or two can really make a room seem super fresh and pretty! Pillows rock! 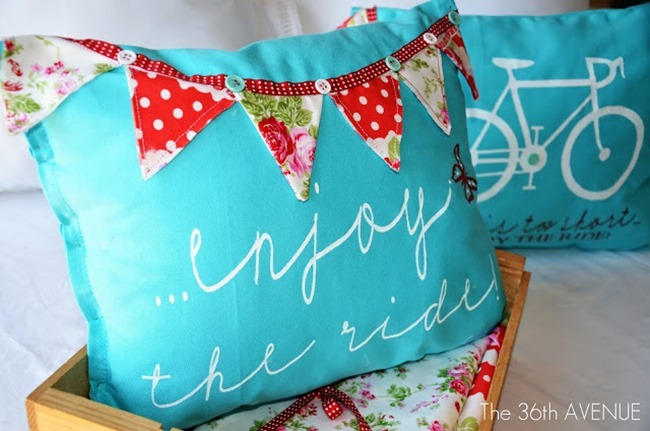 You’ll love these beautiful DIY pillows with patterns and photos to help you along the way. Make a few of these and you’ll not only be proud of yourself, but you’ll save a ton of money. 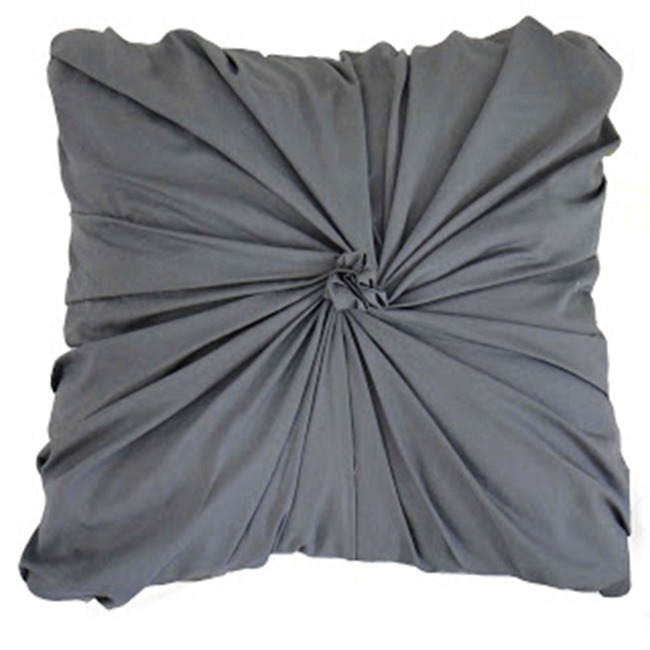 Have you looked at the prices on pretty pillows lately? They’re crazy! Oh my gosh! 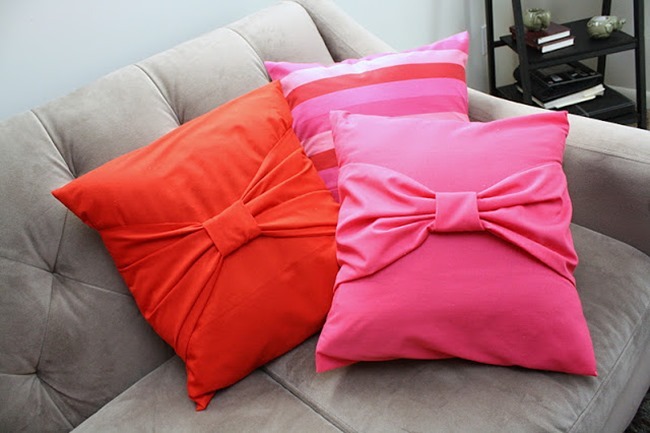 These are some of the prettiest pillows I’ve ever seen! Which one is your favorite? 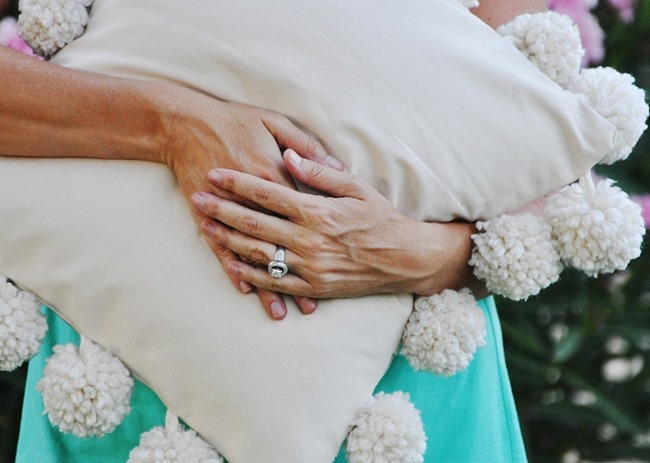 I have a few, but I think I need to make the pom pom pillow right away! 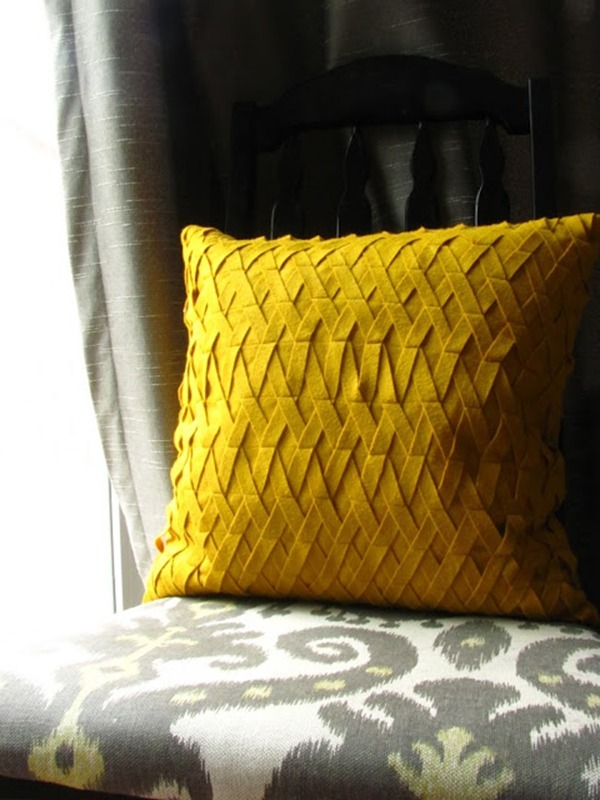 Looking for more simple projects or DIY gifts? 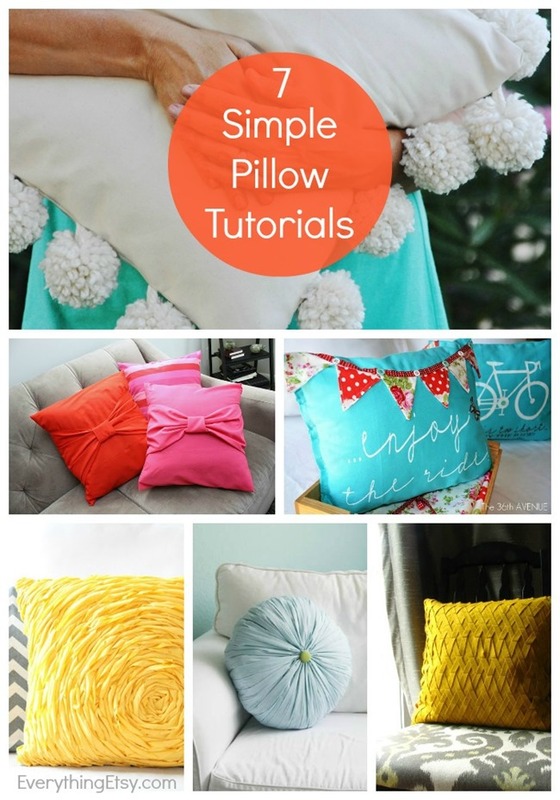 Visit our Tutorials Gallery for tons of ideas!